The natural habitat of Ursus is the road. Since 1946, when Sergio Farronato patented the first project for quick release, Ursus has never stopped its innovation activities. Today you can count on a collection of high-end wheels for road cycling, as well as on a number of smooth hubs, entirely made in Italy by Ursus. 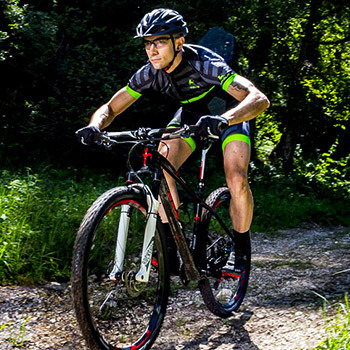 Ursus supports you even when the path is tortuous, thanks to its off-road range, ideal for dirt paths where durability and reliability make the difference on your bike. Carbon wheels and aluminum high-end, dedicated hubs completely made in Italy by Ursus, all to give you the highest riding quality. 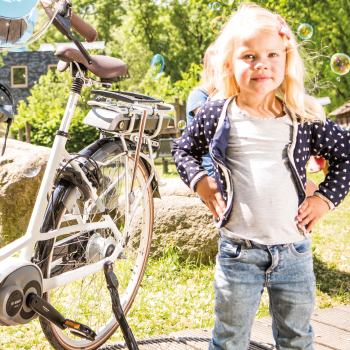 Ursus, 50 years designing and producing premium parts for city bikes, distributed and appreciated worldwide. Kickstands, hubs, quick-releases are Made in Italy, as a guarantee of quality. Discover the full range of kickstands for bikes and e-bikes and choose the best accessories for your Urban bicycle.